Our family is always ready for a new adventure. 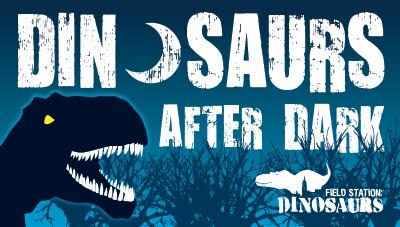 Stepping outside of our comfort zone (daylight), we're set to hit the trails for a family night out discovering Dinosaurs After Dark. 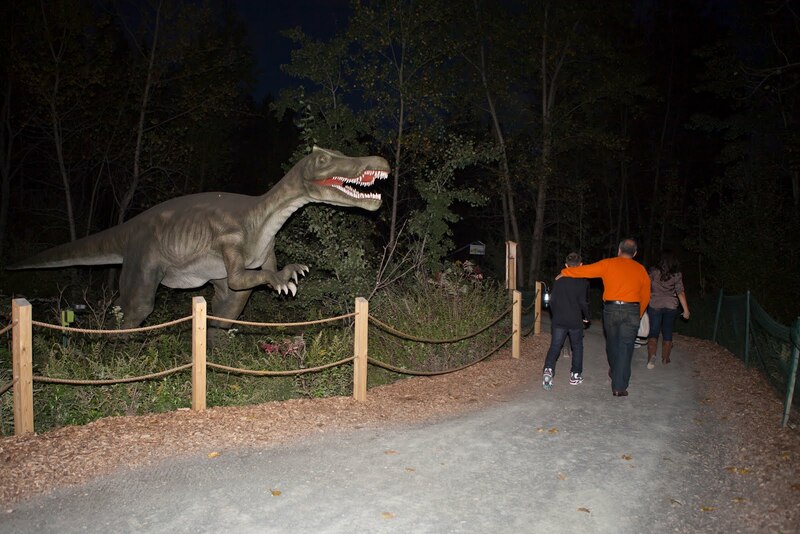 Conveniently stationed just outside of New York City in Leonia, New Jersey's Overpeck Park, Field Station: Dinosaurs transforms into a mysterious, family-friendly prehistoric adventure giving life to Dinosaurs After Dark. Showcasing world-class technology, entertainment, and educational experiences, this family attraction combines science with artistry in realistic, life-size, dinosaurs. Thank you to Field Station: Dinosaurs and their promotional team for the courtesy of providing complimentary media access for editorial content purposes. Beware! 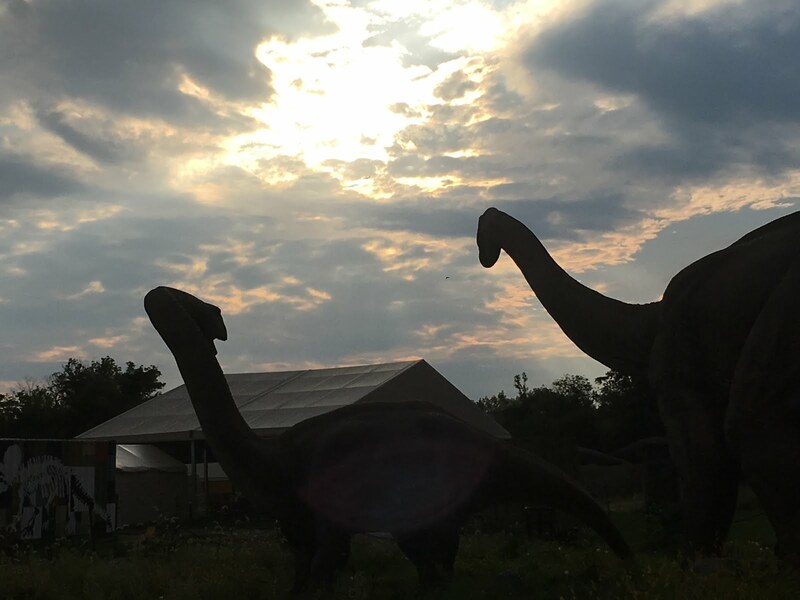 As daylight fades into the darkness of night, it becomes quite challenging to keep track of Field Station: Dinosaurs' impressive assortment of dinosaurs of every shape, size, and appetite. Prepare for a thrilling evening experience- as long as not so much as a single T-Rex manages to escape! 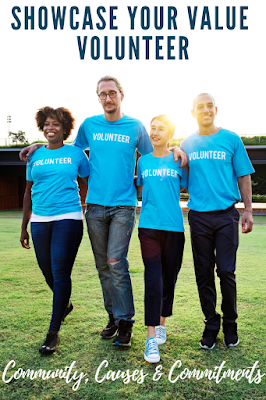 Join the Field Station: Dinosaurs expedition led by an experienced Dinosaur Wrangler bravely directing a Tyrannosaurus Hunt through dark paths and trails revealing dinosaurs, fun facts, and even a few surprises uncovered in the darkness. Field Station: Dinosaurs is open during the Awesome Autumn season on Saturdays and Sundays from September 22 through November 11, plus November 8 and 9. 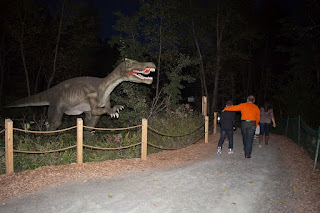 Dinosaurs After Dark takes place on Friday and Saturday evenings from September 28 through October 27. Entertaining bold adventurers, The Dinosaur Troubadour hosts a Crazy Cretaceous Costume Party, as staff paleontologists use the scientific method to experiment and best determine their conclusive results for the scariest costume of all. Concluding the festivities of the night, the expedition gathers together around the glow of the campfire for a dinosaur song-a-long, toasty, gooey marshmallows and tasty hot chocolate! Visit Field Station: Dinosaurs Awesome Autumn festivities from 10:00 am – 5:00 pm on Saturdays and Sundays starting September 22 - November 11, and November 8 & 9th. Dinosaurs After Dark takes place on Friday and Saturday evenings from 7:00 pm to 9:30 pm. Gates open at 6:45 pm. 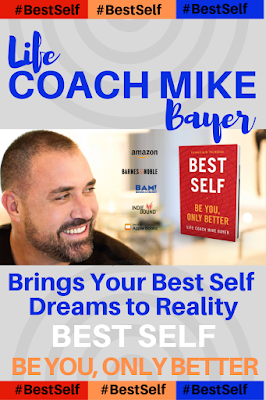 To purchase tickets call (855) 999-9010. For birthday parties and group information call (973) 748-4317. For more information on the adventure, tickets, special passes and offers visit Field Station: Dinosaurs.